The Arts Energy 2/VHT7/5CS is a high temperature 7/5 Sub C size rechargeable Emergency Lighting pack. 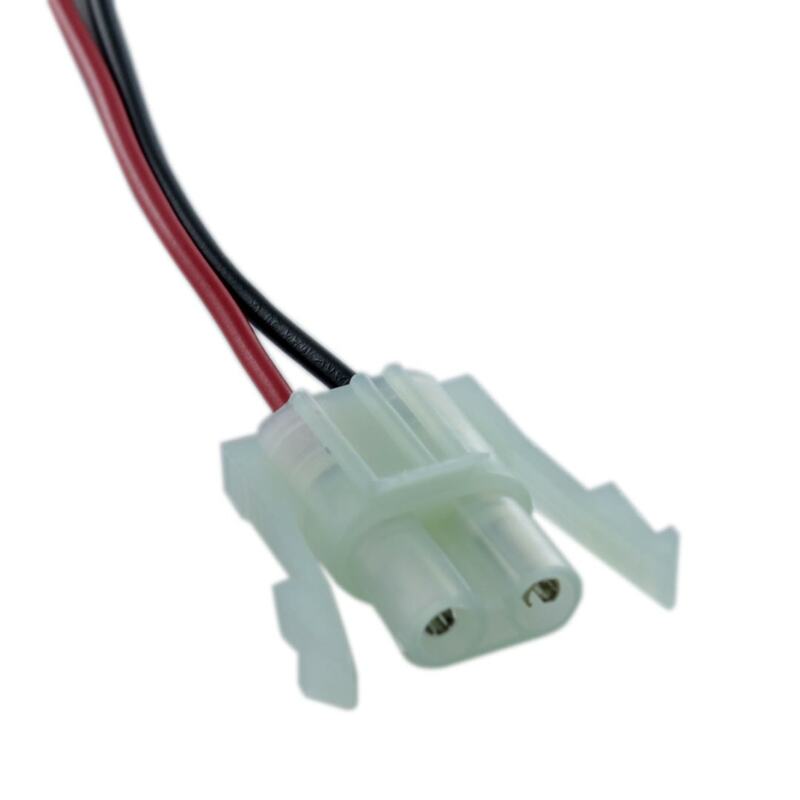 The format of the pack is 2C (side by side) and it comes with a connector. 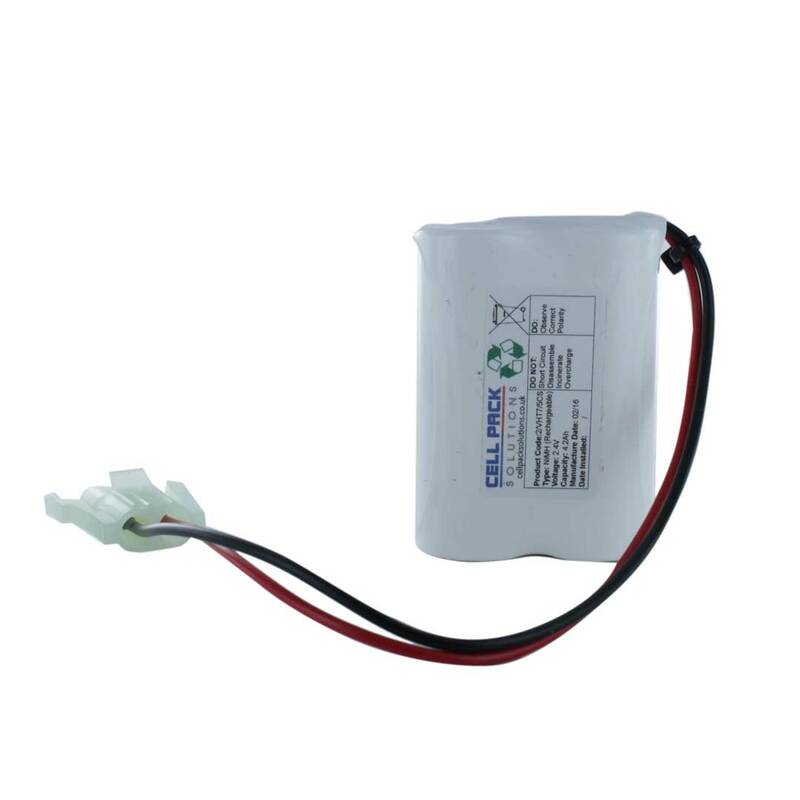 These batteries can be used in a variety of Emergency Lighting applications, but you may wish to enquire with us should you need to obtain these packs with a different termination. If you need any help in choosing the right Emergency Lighting battery pack, please don’t hesitate to Contact Us.